The Communication Director for the New Patriotic Party (NPP) in the USA, Kofi Tonto is calling for a tight security protection for the Member of Parliament (MP) for Assin Central in relation to the gruesome murder of investigative journalist, Ahmed Hussein-Suale. According to him, the life of Kennedy Agyapong could be in danger as some people wants to take revenge. His comments come at the back of the NPP firebrand who splashed pictures of the journalist on TV calling for retribution and incited violence against the him over his role in a football corruption probe. 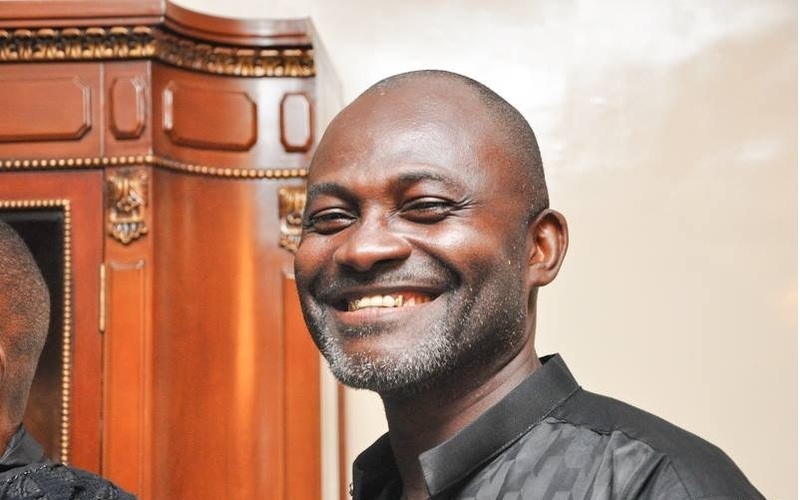 Meanwhile, the Minority has called for the immediate arrest of Kennedy Agyapong, in connection with the murder of Ahmed Hussein-Suale. Addressing the murder of Hussein-Suale, the Minority spokesperson on Defence and Interior, James Agalga condemned the Assin Central lawmaker for exposing the deceased journalist to harm. “We call on the law enforcement agencies to promptly cause Mr Agyapong’s arrest and prosecute him for his actions. We also call on Nana Akufo-Addo’s government to roundly condemn the conduct of Mr Agyapong. “The Minority wishes to stress that it is most embarrassing that Kennedy Agyapong has been allowed to run amok all these years with Parliament and State institutions doing absolutely nothing about his misconduct and reckless utterances only for a US Congressman, Henry C. Hank Johnson, Jr. to demand action from the US State Department. We hereby declare our full support for any sanctions on Kennedy Agyapong as the US Government may deem fit,” James Agalga added.